United recently announced a new strategic partnership which will allow them to acquire an approximate 5 percent stake in Azul Brazilian Airlines (AD), Brazil’s third-largest airline, paving the way for United to cooperate on a range of customer benefits including code sharing of flights (subject to government approval), expanded connection opportunities on routes between the U.S. and Brazil, in addition to other points in North and South America, and joint loyalty-program participation. ExpressJet is excited to begin issuing Electronic Flight Bags to all our pilots in the coming weeks. After putting several industry-leading tablets through operational trials, ExpressJet has selected the Microsoft Surface 3 tablet powered by Windows 10. The new EFBs will replace paper charts and manuals, and all revisions will update over Wi-Fi networks, significantly reducing off-duty pilot workload. Our EFBs will be provided for free to all pilots, and they will own the device which can be used as a personal tablet while off-duty. “ExpressJet is proud to give our pilots the best technology available for our electronic flight bags, and we’re honored to be the first airline to launch Windows 10 on the Surface 3 with the Jeppesen FliteDeck Pro app for our pilots,” said Brad Sheehan, Vice President of Flight Operations, ExpressJet Airlines. Introducing EFBs is expected to remove 80 pounds of paper and excess crew baggage from our airplanes. The decreased weight will result in over 1,100 tons of carbon dioxide emissions saved annually. This project will solidify ExpressJet Airlines as the smart choice for new pilots and its existing aviators, both in our commitment to continually invest in new technology and our stewardship of the environment. 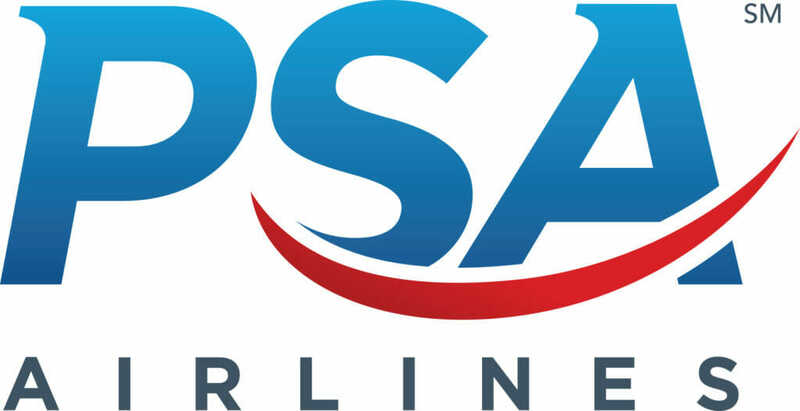 PSA is hiring direct entry Captains. Qatar Airways Cargo will introduce the first 747 freighter to its expanding fleet on 1 August 2015 to further enhance its global on-demand charter services. 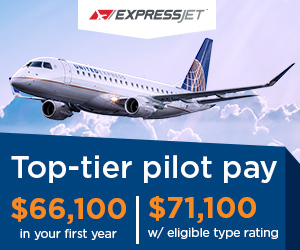 Compass Airlines is now offering a $10,000 signing bonus to qualified First Officer candidates. 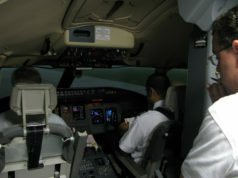 Visit CompassAirline.com to learn more. Trans States Airlines is currently hiring Captain Qualified First Officers (CQFOs). 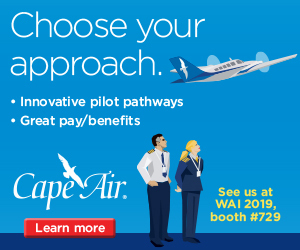 This program allows First Officers who meet Captain requirements to fly as either a Captain or a First Officer, depending on the airline’s scheduling needs. CQFOs earn a Captain’s wage while flying as a Captain and a First Officer wage considerably higher than a traditional First Officer. 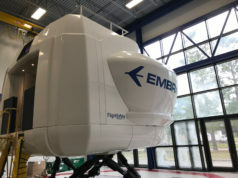 This program has been particularly attractive to pilots at other regionals, who have been able to launch new careers at Trans states with immediate access to the left seat. Learn more at TransStates.net. Endeavor Air recently announced the DGI Program (Delta Guaranteed Interview) for all new hire pilots. If a career focused pilot has aspirations to fly with Delta Air Lines, Endeavor offers a guaranteed opportunity to interview with the mainline carrier once they meet DGI Program requirements. With the DGI Program, Endeavor becomes the only regional carrier to guarantee an interview opportunity with Delta. Endeavor also offers all pilots a $20,000 annual retention payment program, which gives pilots industry leading first year pay. 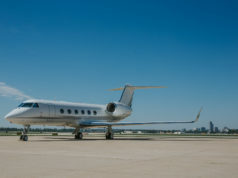 For complete program details, interested pilots should visit Endeavor’s Pilot Page to learn more about the DGI Program. EndeavorAir.com.